No better place to have after the retirement other than Sri Lanka to have a wonderful holiday with Exotic Nature Lanka with mixed wheather patters in Sri Lanka. 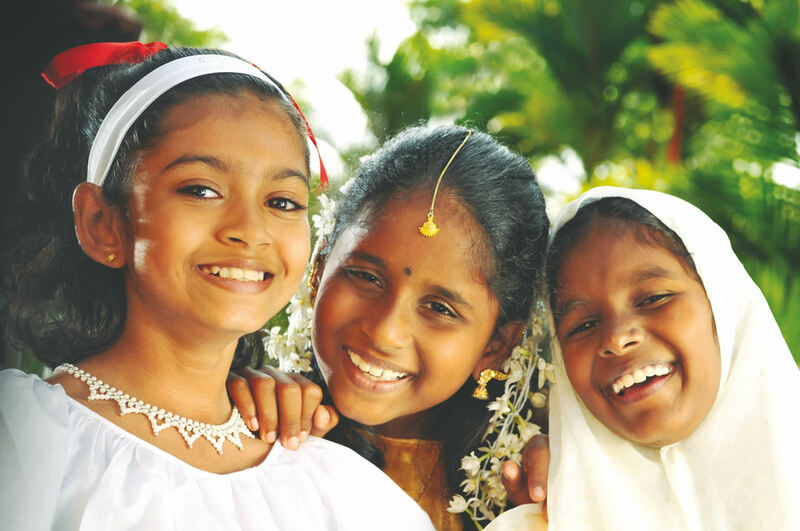 Under the Retirement Visa programme, Sri Lanka Govenment allows foreign people aged 55 and above, the Sri Lankan government has introduced the ‘My Dream Home’ visa. This scheme is designed to attract self-supporting retirees to the country with visas valid for two years.